Paracord is a versatile tool, so you’ll love trying out these paracord knots and ideas. Keep reading for the complete list of the best paracord projects! Read more about paracords here! That list is enough reason for me to always have paracord handy. Now that you know why paracord is beneficial, try these projects, knots, and paracord ideas! Before we go into all the paracord projects, it’s very important to know these four paracord knots. You never know when the right knot might save your life. Now that you know some knots, how about a couple of paracord hitches? Exclusive: My preferred paracord survival tool is only 2 oz and fits anywhere. Grab it here. No knife, no problem. Here’s a paracord cutting technique you can use in case you’re caught without one. Check out this easy-to-follow tutorial that ensures you’ll have about 8-12 feet of paracord when you need it most. 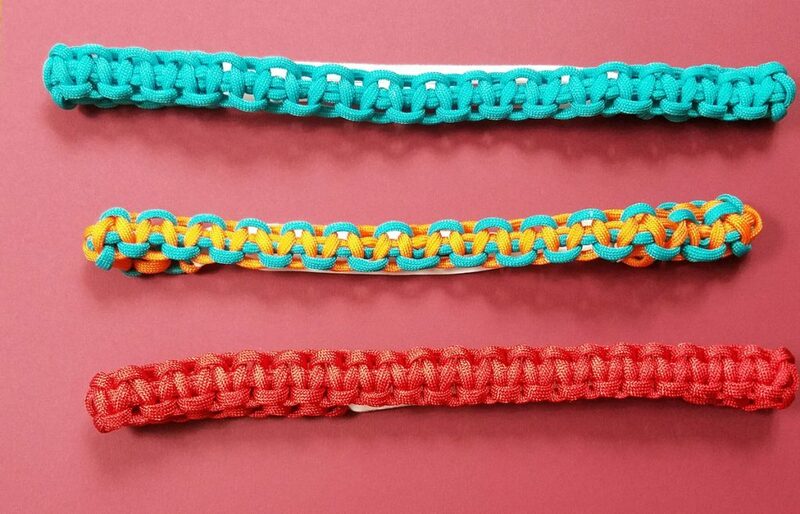 Put your weaving or braiding skills into action on some paracords. This paracord project is stylish and functional. From this easy paracord craft, you can come up with other craft and ideas like the ones we have below. Why make just one kind of paracord bracelet when you can make more? If you’re into both homesteading and prepping, you will love these paracord survival bracelets. Is your watchband wearing out? Try this cool DIY watchband project with paracord. Tools and weapons won’t ever slip through your hand if you make this DIY gear wrap. Now that you have your gear covered, don’t forget about a knife grip. Pick different colors which suit your personality for your personalized knife grip. Here’s a cool DIY keychain that has a hidden compartment. How cool is this paracord key fob project? Vapor pens are all the rage these days, but they can be awfully expensive. If you’re prone to being forgetful or clumsy, this Vapor Pen lanyard paracord project will keep your loving chemical brother safe and snug around your neck. When you’re out in the wild and need to hunt for food, this DIY snare trap will help you out. Did you know you can also use paracord for self-defense? Make your own weapon, a giant monkey fist. A wallet made out of paracord? This video from MOD will show you how. It’s just amazing what you can do with paracords! Even your furry friend can have his own paracord accessory. See how you can make a dog collar using paracord here. When you just want to relax, this paracord hammock chair will be perfect. Watch this video from Intense Angler for the tutorial! You’ll never have tangled headphones ever again. The best thing about this DIY headphone paracord project is, you don’t have to make a single knot. If you’re a homesteader, a whip is handy around your homestead. Old-fashioned bullwhips are getting hard to come by, so find out how you can make one with this paracord bullwhip project. It’s really amazing what you can make with paracord. You can even try your skill in making a DIY ring with this video from The Weavers of Eternity Paracord Tutorials. Need something to hold your phone or put your valuables in? This paracord pouch is not only cute, but it’s useful in an emergency or survival situation. Learn how to tie a simple pipa knot from paracord and you can make different accessories with it. You can make keychains, earrings, and a pendant with a paracord in this easy tutorial. Learn another fancy paracord craft and make the De’Ana Star from paracord. With this paracord fusion ties video tutorial from Tying It All Together, you try making more crafts from this technique. Now, this has truly surprised me. A footwear you can make out of paracord is so much lighter than what you can buy at stores. You can even repurpose your old footwear with this paracord idea. Carry your water bottle with ease in your very own paracord pouch. It’s not as complicated as you think and will be very handy around the homestead. 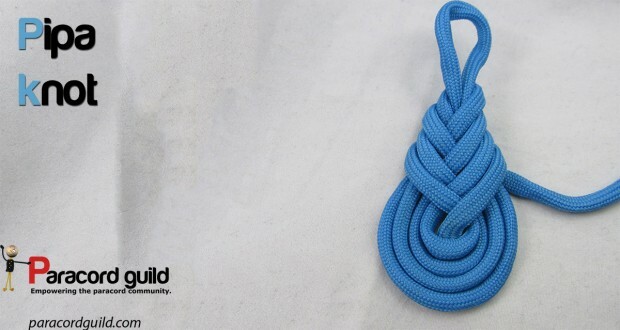 Learn how to in this video from Knot Natural. Whoever said you can’t be stylish and prepared at the same time? This DIY headband is both beautiful and practical. There you go, self-sufficient DIY buddies! Paracord projects and ideas which can be very handy around the homestead. 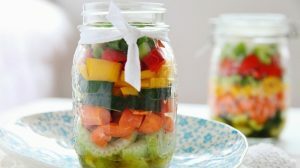 This is definitely one homesteading skill you should consider getting good at. Pretty soon you won’t only be doing paracord projects for beginners. You might go ahead and make advanced paracord projects to sell! Which of these paracord projects will you give a try this weekend? Let us know below in the comments section below! Editor’s Note: This post was originally published on February 2, 2017, and has been updated for quality and relevancy.